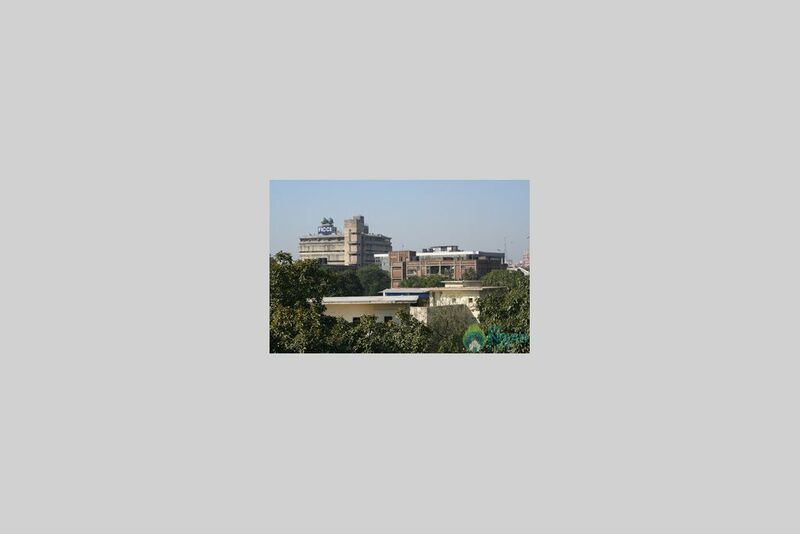 Guest House Delhi is an owner-occupied private bungalow. The premium room on the terrace floor is in the true meaning of Indian hospitality and is used as a professional guest house. The idea is to provide the guest with maximum comfort and convenience. Our existing clients are highly educated & placed who come from all walks of life expecting great professionalism from us. Our Guest House Delhi the rooms are air-conditioned have luxurious king sized beds, plenty of closet space, clean towels etc. Meals can be ordered. 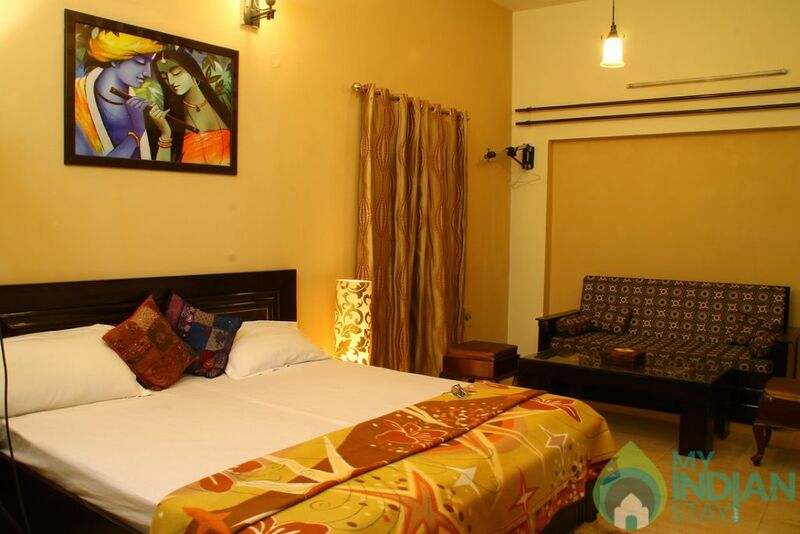 The ambiance of our Guest House Delhi is vibrant and friendly. Your hosts are very informative and supportive. Our Rooms are tastefully decorated, spotlessly clean and maintained, offers all modern amenities. The refrigerator & microwave are placed in the room. The ambiance here is relaxed and guests are encouraged to feel 'at home'. Breakfast is served between 8am and 10.00 am. Meal timings are at the request of the guest. A three-hour notice is required for meals . 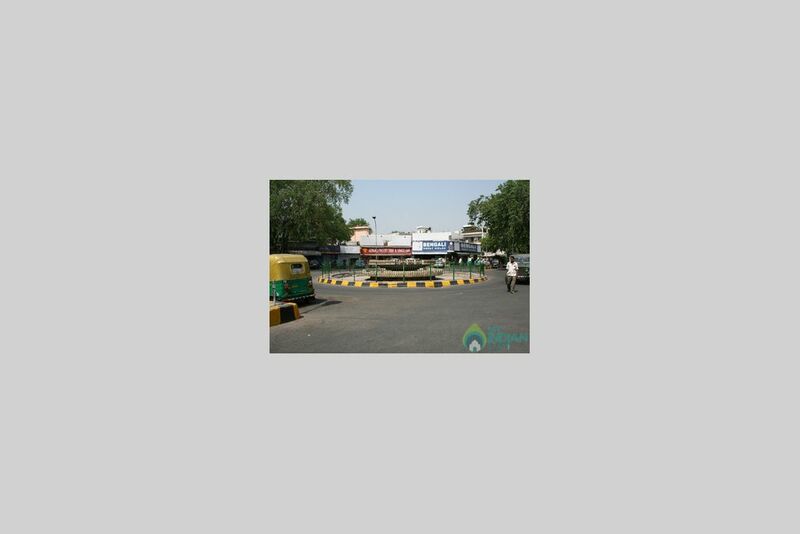 The best way to reach our Guest House Delhi is by taking a taxi from the airport. identity proof required : pan card, driving license, Adhaar card, passport.